The grinding often uses a flashing knife or the sand belt. Generally, the wood becomes very smooth after planing, but for coarse materials, an angle grinder or an electric grinding machine is needed. In the fine grindings, the electric grinding machine, hanging mill, sandpaper, emery cloth, water sandpaper, rasp and scraper are normally used. Angle grinder is also known as the grinder or disc mill, it can work as glass fiber discs used in cutting and grinding the glassfiber reinforced plastic, as well as brushing metal and stone. Hanging mill is a special device used for grinding the inner surface of the steel pipe to remove defects. It is able to process a number of pipes in a time. Due to the difference of pipe diameters, it is advised to use two models of the machine, which are diameters of 40-450 and 400-1020. 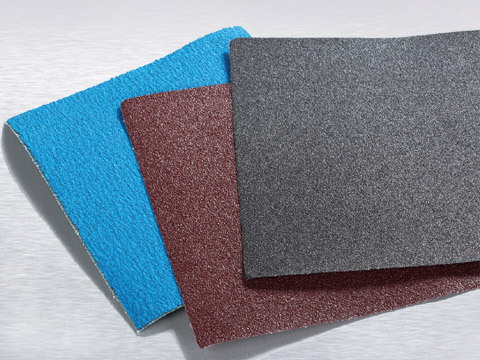 Every year the sandpaper manufacturers produce a huge amount of sandpaper for the plastic moulding factories, the sandpaper can play a big role in the mould making, such as the elimination of the nozzle of parts, grinding the part gap cut from the flow channel, and sometimes can also be used to remove paint luster, and the oxide layer on the metal parts, make metal parts issued the original metallic luster. Dipping oil and polishing on the water sandpaper, wood models can make a soft sheen. 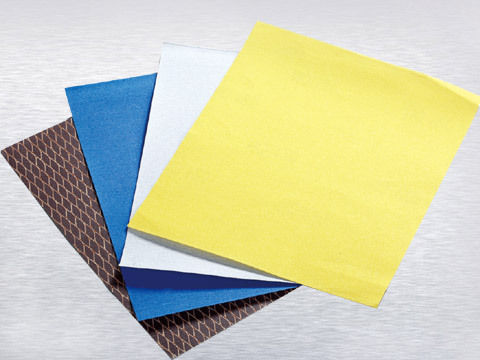 An abrasive coated cloth or a paper cloth that are mostly used for fine grinding on woods. Why to Choose Inox Cutting Discs? Why to Select the Vitrified Bonds? How to Choose Materials of the Fiberglass Base of Flap Disc? What Do Grit Size Numbers Stand for? Is China Cut-off Wheel of High Hardness Worth Buying?